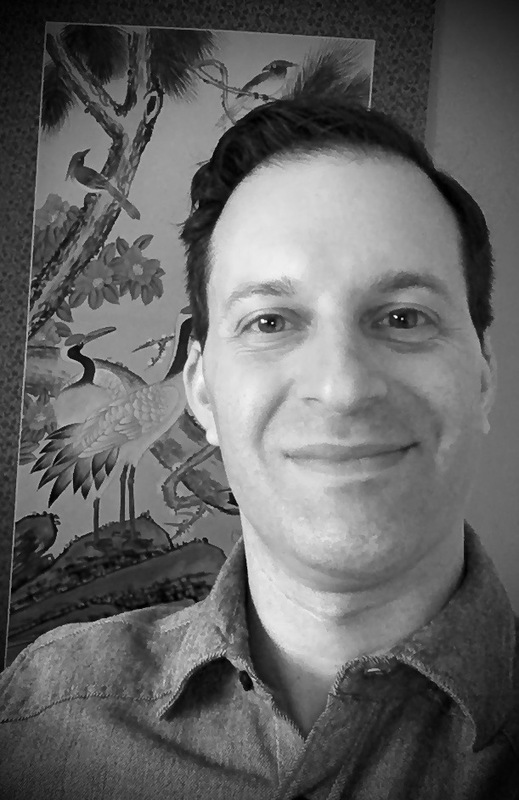 Adam Cantor is an NCCAOM nationally certified acupuncturist, licensed in New York State. He is the owner and Chief Medical Officer at Mind Body Medicine Acupuncture. Training in martial arts one day, Adam was injured. When Western medicine offered no solutions, he found himself in the office of an acupuncturist. Amazed at how quickly he felt relief, Adam decided to pursue a masters degree from the Tri-State College of Acupuncture, one of the oldest Oriental medicine programs in North America (honors). Adam subsequently apprenticed with the acupuncturist who healed his injuries and learned how to combine orthopedic bodywork (tui na) with acupuncture, structural mobilization and Chinese herbs to treat acute trauma, chronic pain and musculo-skeletal dysfunction. He also worked at NYU Langone Medical Center’s Rusk Institute of Rehabilitation Medicine in Manhattan, one of the top rehab hospitals in the United States, and studied at the Beijing Traditional Chinese Medicine University, one of China's top medical colleges. Adam spent the past several years studying Classical Chinese medicine from the Jade Purity Daoist tradition of Jeffrey Yuen, The Water Course Method of the Ling Shu with Tim Aitken and continually refines advanced osteopathic and orthopedic techniques, cranio-sacral therapy, diet therapy, herbal medicine and mind-body practices from renown clinicians and teachers such as Tom Bisio and Frank Butler. Adam also traveled to the sacred Himalayan Mountains to perform medical relief work in some of the poorest and most remote regions of the world, bringing care to those in need. Drawn to Oriental medicine because of its effectiveness in treating the whole person instead of just their symptoms, Adam's holistic approach helps to prevent the recurrence of illness and discourage new pathology from arising. The beauty of Chinese medicine is its inherent ability to treat the entire individual-- body, mind, and spirit, together. Read what my many happy patients have to say.